This book gives readers a glimpse into the life of someone living with bipolar disorder. It’s not a clinical book filled with facts and figures, but a book of humanity. 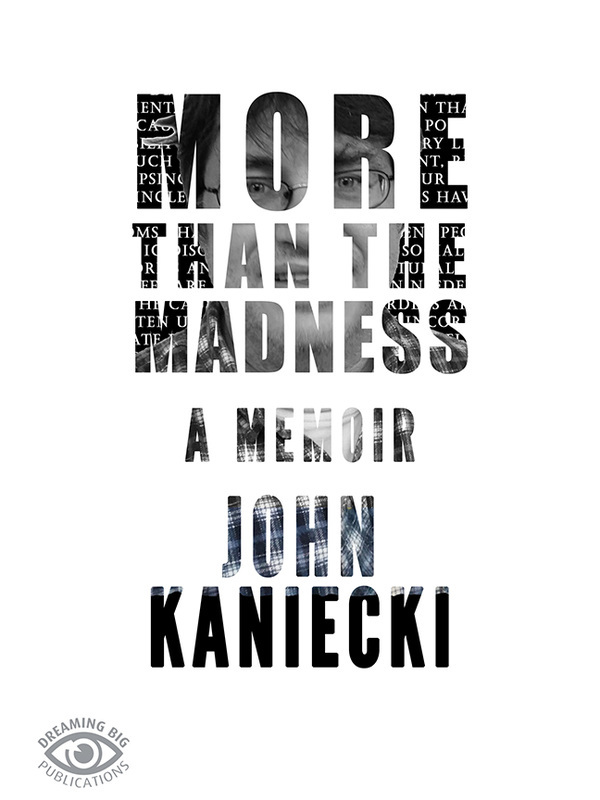 Spanning childhood to early adult, through stories of abuse, being bullied, experimentation with drugs and alcohol, inpatient stays on psych wards, a night in jail, his college days in the fraternity, hitchhiking across America, and his time in a third world country, John gives the reader a personal and up-close look into his life as a manic depressive. The stories are sad, shocking, and at times funny as he shares his antics while at his most manic and delusional. Throughout his journey, John also struggles with his faith in God. More than the Madness is a testament of one man’s journey to grow closer to God while gaining a better understanding of himself. John wrote his story to help educate others on mental illness and remove some of the stigma associated with it. It is his hope that readers will get to know the person behind the diagnosis; take away the labels and meet someone's son, friend, and husband. See that there is More Than the Madness.